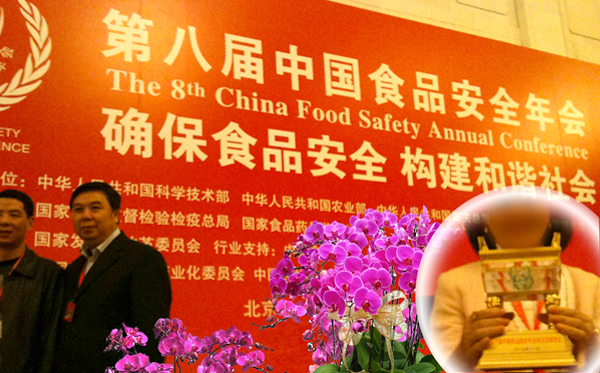 The opening of the 8th China Food Safety Annual Conference was held at Great Hall of People in Beijing. 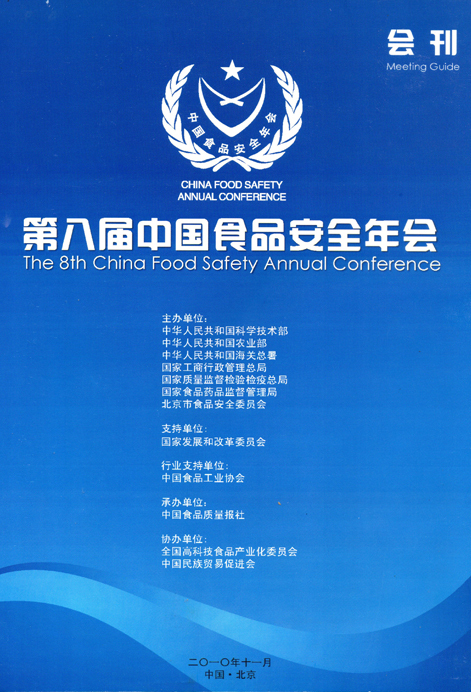 It's the biggest annual conference compared to the past. 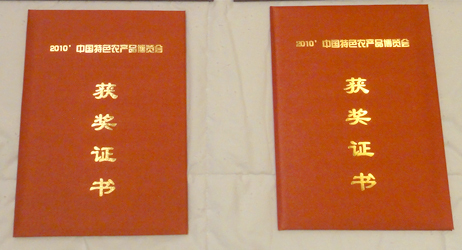 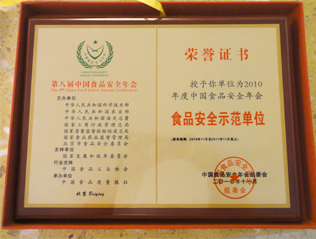 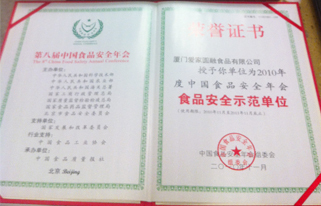 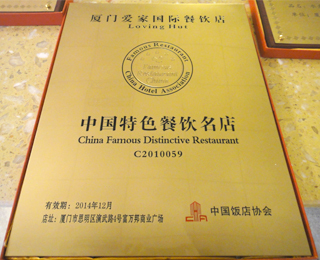 During the meeting, the organizer presented Loving Hut Xiamen the Medal of Recognition on Food Safety. 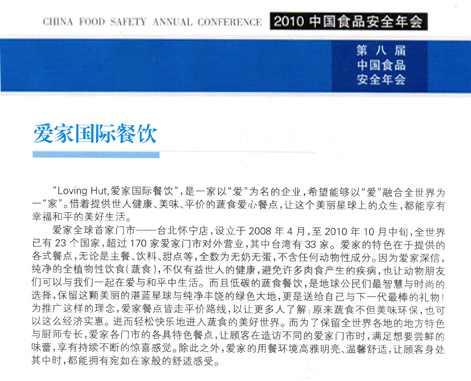 Also the Meeting Guide praised Loving Hut's love towards our planet and environmental friendly low carbon vegan diet, which is the best present to pass to the next generation. 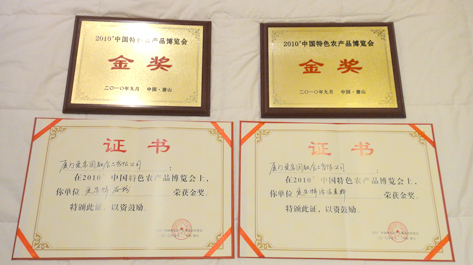 Upon receiving the good news, Supreme Master Ching Hai has instructed our Association to express her appreciation towards the relevant officials, and also sent gifts to thank them for supporting Loving Hut.